Charlie @bordeauxuncorkd Matthews tweeted 3 days ago that "#BDX10 may be renamed Operation Escargot at this rate". Very true. The wines are spectacular this year, but the campaign isn't. It's boring. We're almost in June and only a handful of key wines have been released so far. The reason? Probably because the Bordelais think they can afford it: demand has never been so strong - all those new buyers from the Far East who simply want to get their hands on the big names, no matter at what cost... So the châteaux aren't so much in a hurry, they have their great vintage, the lurking demand, and they sit back, smile and wait. OK, we saw many petits châteaux release their prices, but who really cares? They join the campaign for their yearly 15 minutes of fame, but hardly anyone would have noticed if this one Fronsac or Graves property would have forgotten to release itself. Everyone is waiting for the châteaux-that-count. Château Petit Bocq was, like last year, the first property to come out, almost one and a half months ago now! Since that day the campaign has been jolting along, every now and then showing a release of some interest. Never before have the observers had so much time to think about the campaign, the wines and the prices. And a lot has been written about it all. 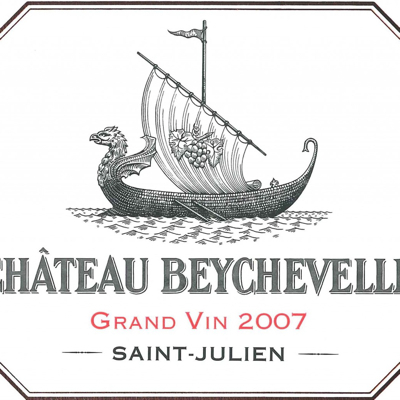 One of the first exciting releases was Château Beychevelle (19th May). The label of this 4th cru from Saint-Julien features a boat and the Chinese like that boat very much. As a result the price went up 22,7% in comparison to the already expensive 2009, implying that — based on it's price — Beychevelle would now be a 2nd growth. Live-ex figured it out, and also for the other cru's: see their 2011 Liv-ex Bordeaux Classification published 25th May. The more expensive, the more wanted it seems. As the aforementioned Matthews put it: "our allocation of Beychevelle sold in milliseconds". Probably the amount of bottles released wasn't very big either. Often a first tranche is merely used to test the market these days. Since so much has been written, I should keep it short. The Bordelais know the complaint that the campaign is boring, and after last week's releases of Du Tertre, Chasse-Spleen and Poujeaux I expect that in the coming week things will seriously get rolling. These three are important, indicative (and wanted) smaller cru's, they possess the key to get the campaign going. I will conclude this posting with the most interesting releases, in my opinion, from a buying perspective. Between brackets is the average consumer price in euro's including VAT, plus the price difference compared to last year. As you can see most activity has been last week, so it was time for an update. Hereby. The last word is about the prices: if these are on 2009 level, it might be an interesting vintage to buy. 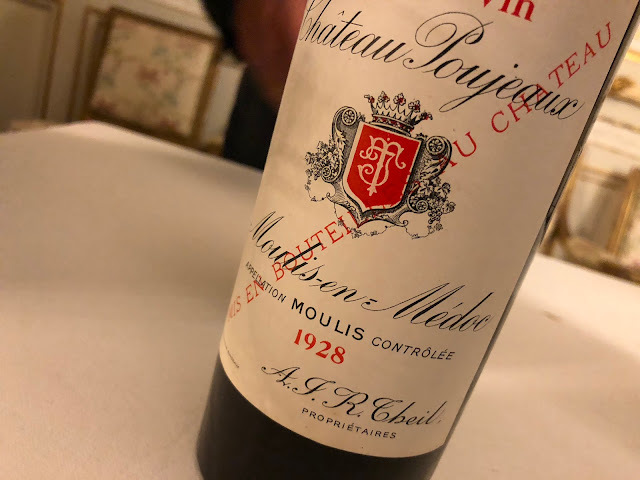 Bordeaux 2010 is in some cases spectacular (see my earlier posting about it) and my only hope is that there won't be an increase of price increases in the coming weeks. That's what happened last year and I don't think that would be very helpful to revitalise this plodding campaign. Twitter is a great medium during the primeurs campaign, and you can follow me tweeting the most important releases. Our Bordeaux 2010 offers page is updated several times per day, so please F5 regularly.